Approved USDA property types include single family homes, townhomes, and condominiums. All properties must be primary residence and be located in a USDA eligible area. USDA also has household income limits that apply to the entire family, read more about 2018 income limits here. The home must be owner occupied. No investment homes or rental properties. Low Mortgage Insurance Premium. 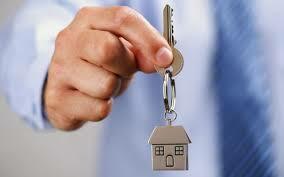 You will be expected to pay a low mortgage insurance premium for as long as you have the loan. The premium is about half the amount of comparable FHA and conventional loans. The Current USDA Guarantee Fee (1%) can be included in the borrowers loan. The home seller can pay all the buyers closing costs up to 6%. You can still qualify even if you are not a first time home buyer! The USDA program isn’t reserved exclusively for first time buyers.